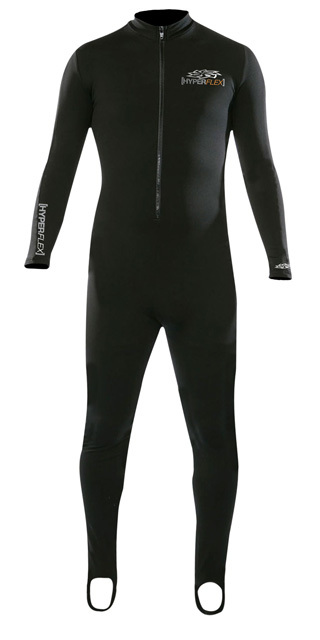 Polyolefin layering is a great way to beef up the warmth of your wetsuit and extend sessions. Our polyolefin garments wick moisture away from the skin, provide the highest level of thermal insulation, cuts evaporative cooling, and is extremely lightweight. Polyolefin is the perfect layering fabric because it provides the best insulation without adding excess bulk underneath your wetsuit. 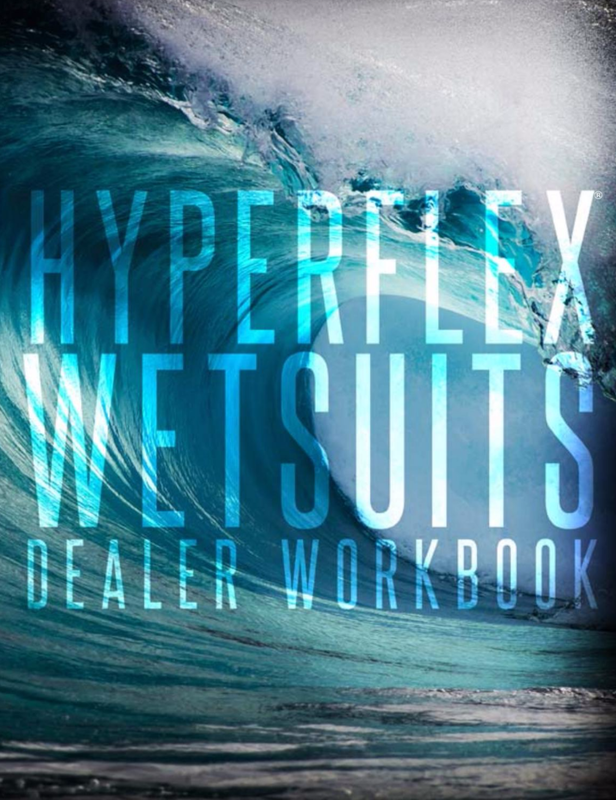 Need a perfect under wetsuit layer for cold winter surfing or kiteboarding? 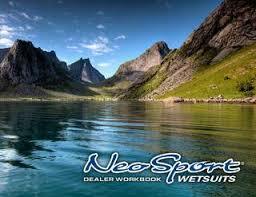 Need a fleece layer for under your drysuit? Look no further. 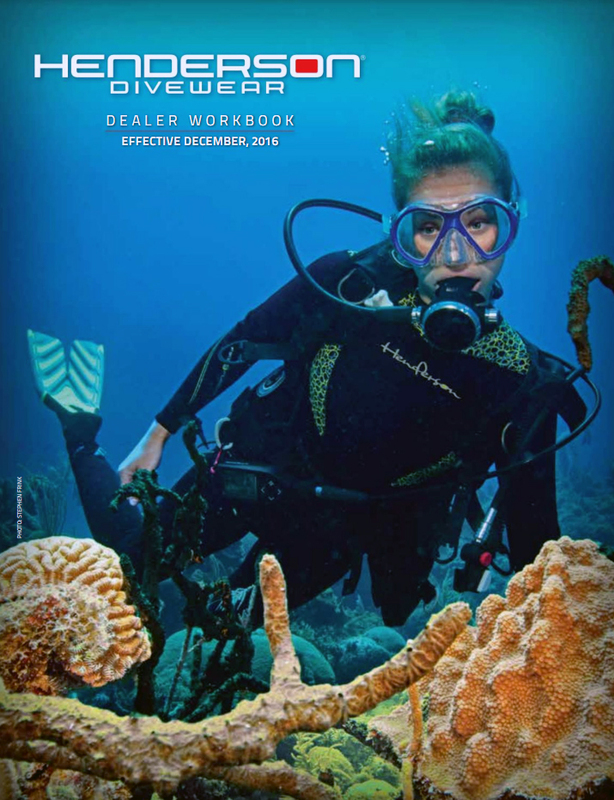 This versatile product can be used by itself for tropical diving or pool swimming but can also be used to “beef up” a wetsuit by layering it underneath.